If you are looking for us, look for a house with monofins and bikinis. If it’s raining you should look for us outside. A few days ago the tropical rain was poring down outside, hammering the wooden deck with a soft smell of summer rain. It was a relief from the wet hot air. Without really saying anything, we just smiled and went outdoors. We stood there together, faces lifted upwards towards the rain. Dancing in the rain. No matter that our clothes and hair got wet. We all love water, no matter which shape it comes in. That’s what it’s like to live with freediving girls. Yes, we walk around in bikinis because it’s too hot for anything else. We drink protein shakes and decaf coffee. We come from three very different countries. One of us is born in the 70’s, one in the 80’s and one in the 90’s. We wake up at different times, but then the morning is slowly filled with the sound of breathing. Some breaths come from the bedroom, some from the living room and mine come from outside on the wooden deck. We are doing breathing exercises, yoga and meditation to start the day. What would probably look like a nuthouse for normal people is part of our daily lives. There is often spontaneous mini breathholds, lung stretches or sudden yoga positions. We are competitiors in the same competition. Rivals. But we train together every day and we are helping each other to get better. It wouldn’t work any other way. Before being freedivers, we are friends. Mermaids. Katie shows us some new exercises with a balloon for equalizing, I show some strenghtening exercises, some yoga and massage and tomoka makes us wonderful japaneese food and beauty tips. As if it’s needed. Theese two girls are already beautiful and I’m really happy to have models for my underwater photography. At any time of the day there will be at least 3 monofins outside the house on dry. There will be minimum 6 bikinis hanging in the bathroom and the kitchen is overflowing with protein powder and nutritional supplements. And sometimes with wine. We share our nervoisty, worries and fears. We share our thoughts about life, men, the sea, and sometimes about freediving. Life is so much more than just freediving. Somehow it helps. Somehow letting things out, sharing and just talking about it, makes life so much better. Sometimes when you put things into writing and spoken word, it changes. One of the house rules was; no men. It’s been broken today. We are taking in a half japaneese/danish man to stay in the living room.  What it’s really like to live and freedive with three freediving girls, you’ll have to ask him. Also read: How to live and freedive with passion?